The St. Thomas More Society Inc. is a non-profit society formed in 1993 and incorporated in 1994 by a group of Catholic lawyers in Atlanta. Their objective was to providing a means of fostering the spiritual, intellectual and professional growth of its members, while providing service to the Roman Catholic Church of Georgia. 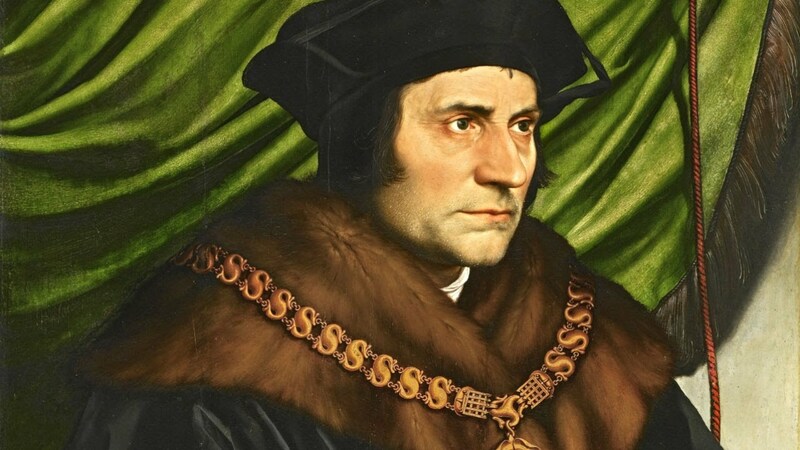 The Society seeks to inspire those intellectual, spiritual and moral qualities which were exemplified in the life of its Patron Saint, Thomas More. While there is no national affiliation between them, numerous St. Thomas More Societies serve Catholic lawyers throughout the United States. Like our own, each society arose independently of the others. Atlanta’s Society traces its historic roots in a student association under the same name formed at Emory University Law School, and to a Catholic lawyers guild known as the Dorothy Day Law Society in Atlanta. Our St. Thomas More Society provides a meeting ground for Catholic lawyers to share the fellowship of the Mass and Eucharist and at informal gatherings at which discussions of various topics touching upon law, ethics, morality and other issues of interest to its members as lawyers who share the Roman Catholic Faith. 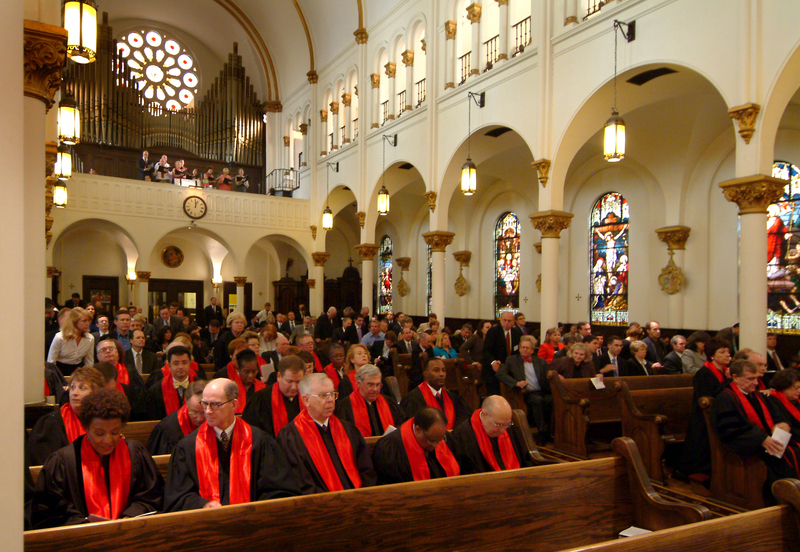 Each Fall, since 1995 the Society has sponsored the Archdiocese of Atlanta’s annual Votive Mass of the Holy Spirit (more commonly known as the “Red Mass”). At the Red Mass we ask the blessings of the Holy Spirit upon judges, attorneys, law makers, public officials, law enforcement agency heads and those charged with the responsibility of administering or national and states legal systems. During the American Bar Association’s annual Convention in Atlanta, our St. Thomas More Society has served as the host for the Red Mass celebrated for the Convention’s attendees. On September 28, 2006 the Society greatly expanded its Red Mass with richer and more public pageantry, inviting both Catholic and non-Catholic, federal and state judges, legislators, city officials and law enforcement officials to take part in the celebration and blessing.